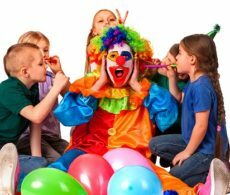 Planning your Childs’ special birthday party? 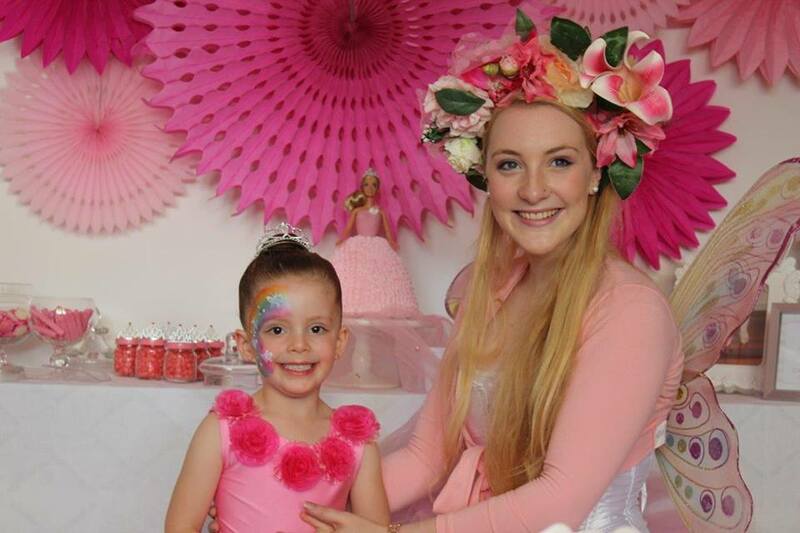 Explore our Children’s Party directory for great kids entertainers, themes and ideas. We’d love to help you create an unforgettable day for your child and friends. Almost any type of children’s entertainment can be found here. From Magicians, Clowns and Fairies to Princesses, Super heroes and Pirates. These party entertainers will interact with the children, and keep them amused with Fun activities like Party Games, Dancing, Magic tricks, Face painting, Balloon modelling, Bubbles and more…these professionals bring the life and laughter your kid’s party can’t do without! Some Entertainers can supply Popcorn, Fairy Floss, Prizes and lolly bags.